The first aspect of the rare Sydney Rose to strike you is its intense, beautiful pink fragrant flower (about 2cms across) which does not fully open. Sydney Rose can grow up to a metre in height. Pink is symbolic of the love vibration and the healing quality of this remarkable Essence is to realise and know — on a deep heart level not merely an intellectual level — that there is no separation between us, that we are all one. This Essence was made on the 19th August 1999. That day was the third and final astrological grand cross of the year and marked the beginning of a very important cycle for humanity. 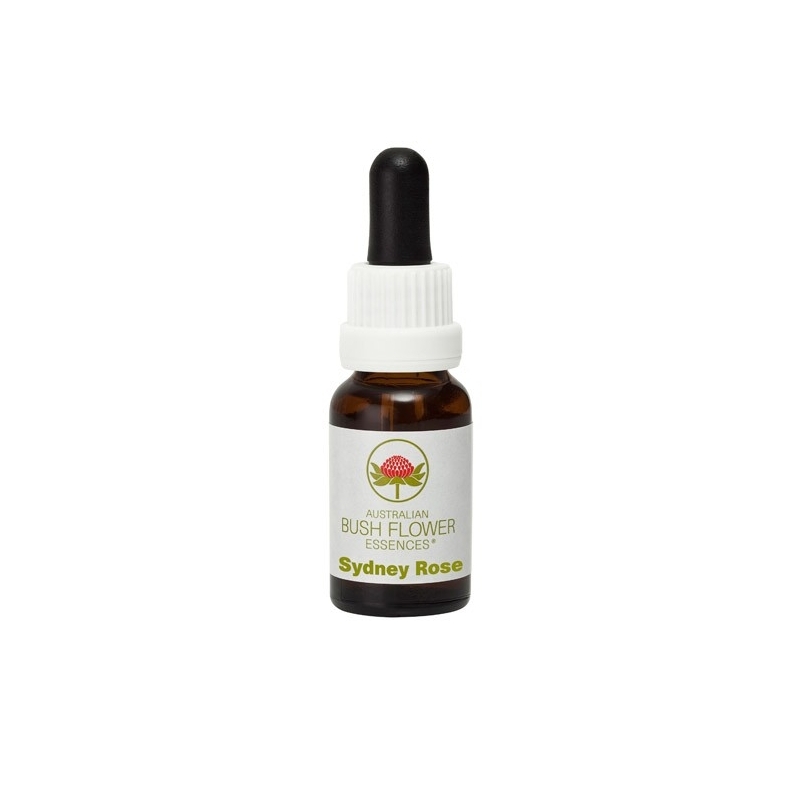 The healing quality that Sydney Rose offers us, is the key to this new phase of unfolding growth and consciousness.